Have a permanent monitoring system to ensure ongoing building performance to the desired comfort criteria, as specified by ASHRAE Standard 55–2010, Thermal Comfort Conditions for Human Occupancy, Section 5.2 or 5.3, with errata, or a local equivalent. Meet the above requirements for occupants in regularly occupied spaces. The monitoring system must meet the following requirements. Continuous monitoring. Monitor at least air temperature and humidity in occupied spaces, at sampling intervals of 15 minutes or less. Periodic testing. Monitor air speed and radiant temperature in occupied spaces. Using handheld meters is permitted. Alarms. An alarm must indicate conditions that require system adjustment or repair. Prompt repair. Specify procedures for adjustments or repairs to be made in response to problems identified. Calibration. All monitoring devices must be calibrated within the manufacturer’s recommended interval. Where should I place humidity sensors? Our building is served by both mechanical and natural ventilation systems. How does that impact our approach to this credit? My project is a hotel. Can we get credit for guest room thermostats? The credit form shows checkboxes for trend graphs (air temperature and humidity) and periodic measurements (air speed and radiant temperature). Do I need to provide supporting documentation for these items? What’s up with the ISO and CEN standards? Is the credit implementation easier using one of these standards? Rating System correction ID# 100002197 removes language about thermal comfort design and thermal comfort control from the Requirements section. How does this impact my project? What type of measurement instrument do we need to use to monitor radiant temperature in occupied spaces? 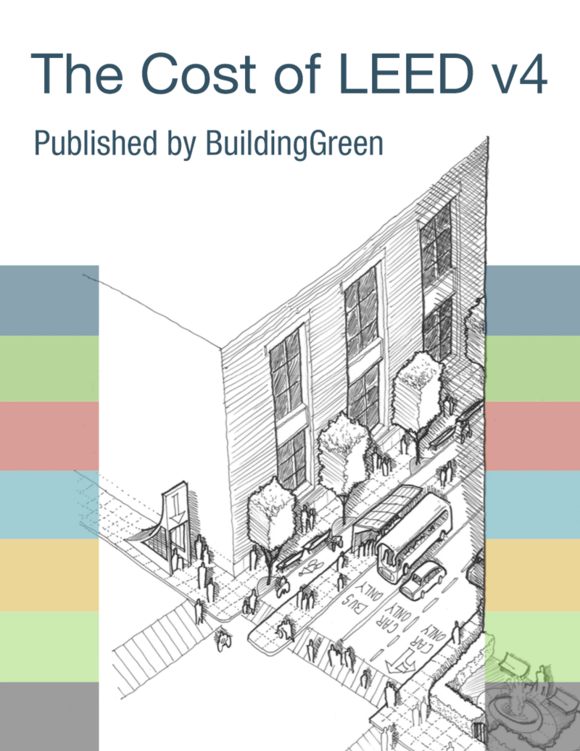 The LEED Reference Guide states that we need to have at least one temperature sensor in each thermal zone with occupied spaces. What defines a thermal zone for this credit?